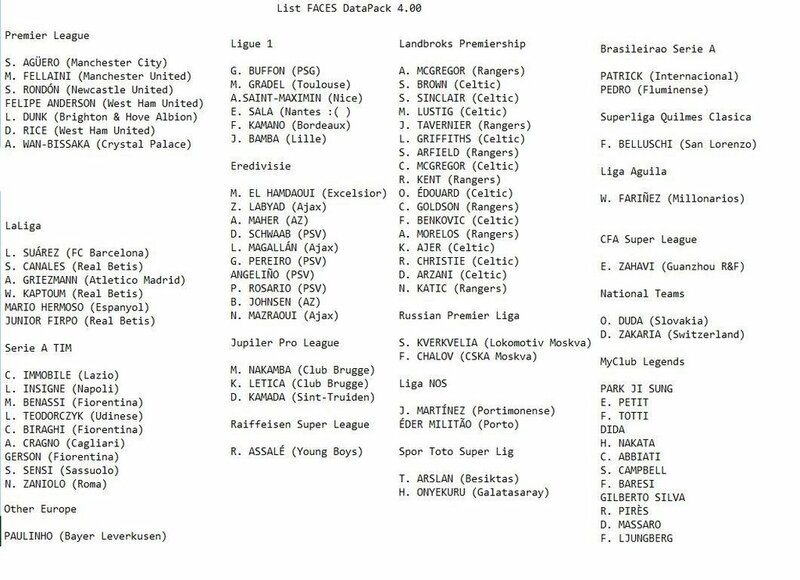 Those leagues (+2nd portuguese league ) would be great, but I think they first need to add back Serie B and La Liga 2. Those are "bigger" countries for the world of football, and can even have some historic teams playing in there, so, I think these should be a priority when adding 2nd divisions, even though I'd really love to play in another 2nd division with "lesser known" team. 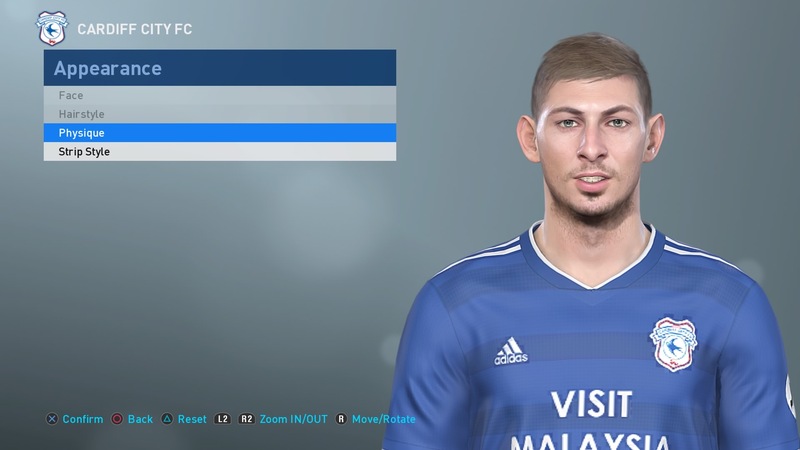 Yeah, that would be nice, PES community is capable of big things. Of course licensed stuff is nice but we don't really need it to have a great game. maybe i´m the only one with this opinion,but for me it´s boring to play with teams from bigger countrys. Bundesliga isn´t in the game,but i don´t miss it,i´m not a "Mainstream-Man" . So i hope that Konami will give us more licences from smaller countrys,Thai League was a good idea. Agree, Im playing Online Divisions each day and allways with 3 star or less , and it is fun. But playing each 2nd game vs Juve is boring. Also in offline mode (Leagues) Im playing Chillean and Scottish league paralel with Rangers and U. Catolica. Rather play ordinary League instead of Master League cause there are weird transfers in ML and it is unrealistic. @SemiSilesian 100%! Outside of Argentina and Brazil i dont care about the "big" clubs. Much more interesting to play with Thai teams. I just wish they would make it available in league mode. @TheDude do you know where to find logos and a .ced file for Thai League? I want to move it to PAS too. But right now, apart from the Benfica vs Astana match (which I believe it holds the current record for the distance travelled to a football match in european competitions), I think the closest scenario to that I've actually seen was FC Sibir Novosibirsk qualifying to the 2010-11 Europa League, and played against Apollon Limassol and PSV (https://en.wikipedia.org/wiki/FC_Sibir_Novosibirsk). It's not as far as Vladivostok but it's still a big distance between Siberia and Cyprus/Netherlands. Oh yeah, I remember Sibir in Europe, that was insane! and it actually passed a round! But here is something totally crazy: did you know that teams from overseas departments like Guiana and Martinique participate in the French Cup? Imagine what could be! It was announced that the data pack 4.0 for PES19 it will be released on 7th of February. Did this mess up the rosters? Only from the "official" clubs and national teams with both boxes ticked.The fake teams rosters are OK, only they were rearranged to their default leagues. For example in England they are in their default order and not alphabetical if you had them fixed and Bayern Munchen from my OF went from OTher Europe to PEU. Big surprise they updated the THAI League, possibly with teams promoted and the relegated? ones went to others ASIA. Bigger surprise, Thai League is still hard-locked and unplayable in any mode except for exhibition mode. And not all transfer are complete. Morata still at Chelsea, Fellaini still at United and etc.....guess those will be updated in next Thursday's Live Update. The day he gets an official face scan, his body is raised from the seabed. Ashely Cole and John obi Mikel both without their face-scan and thumbnail from previous games. I believe this hints a 5.0 or a 4.01 Data Pack. The same happened last year with Tevez.